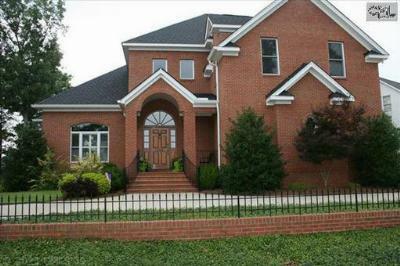 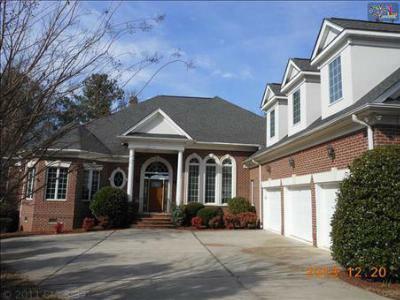 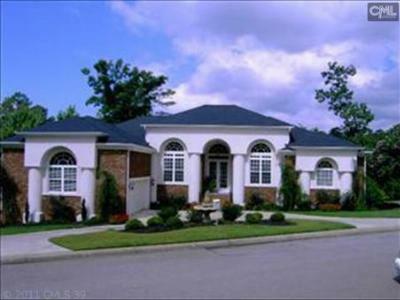 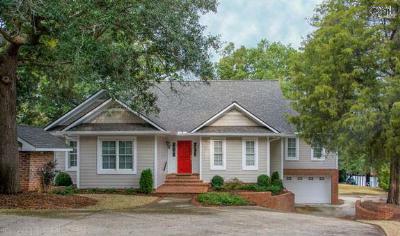 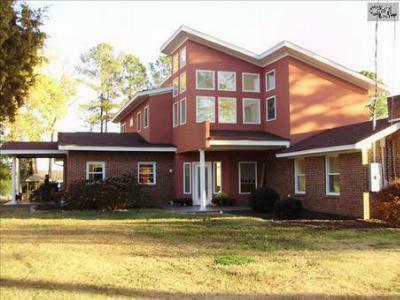 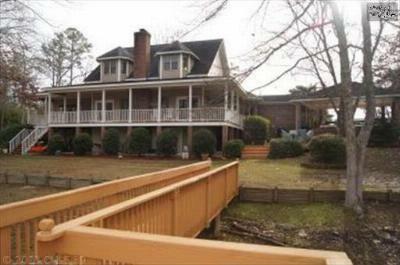 In our blog today, we are featuring a tour of the latest luxury homes for sale in Chapin, SC. 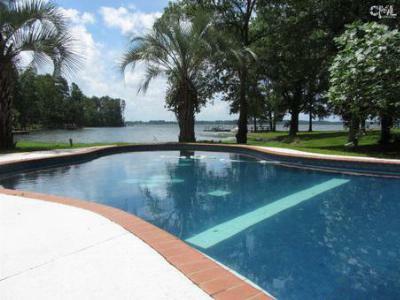 This little town of around 1,500 residents is known as "The Capital of Lake Murray" due to its location and its community spirit. 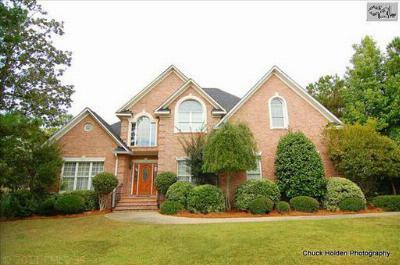 If you are looking for a luxury home, Chapin has plenty to offer. 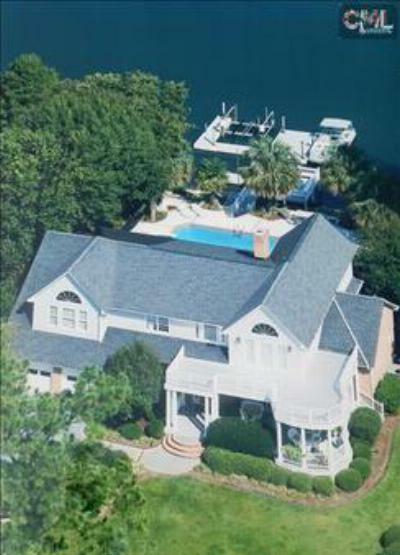 Prices on these homes range from $600,000 to $1,000,000 and most of these homes include waterfront views of Lake Murray, as well as deep water access. 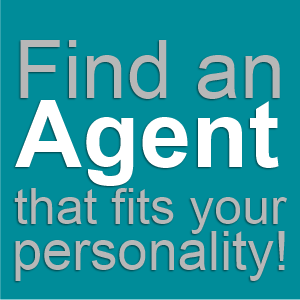 We can't wait to give you a tour of your favorite homes, so give us a call today! 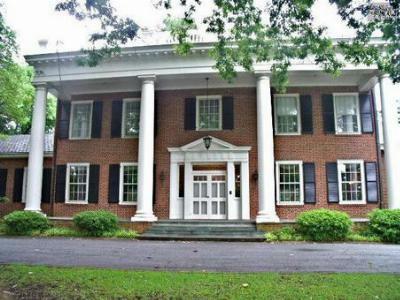 To find out more about the area, follow this link to read a detailed guide about Chapin.